Glenn was able to buy a few complete, new used spools of this official para-cord. 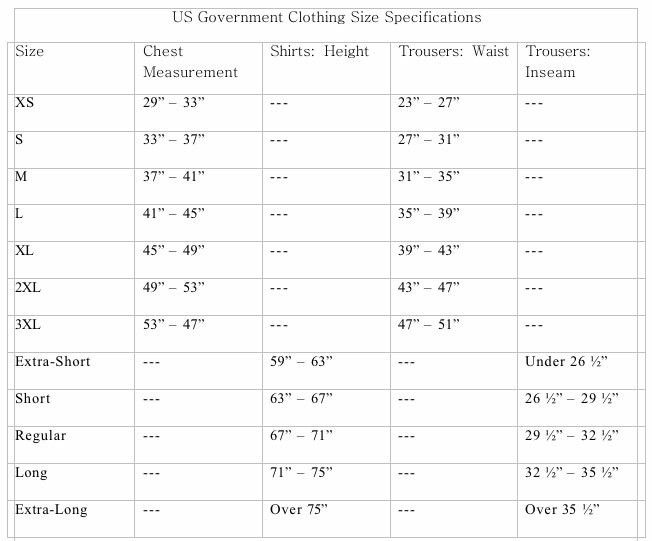 When you see cheap stuff online - it is that exactly, cheap stuff. This is the real deal at a tremendously discounted price. You'll see it for sale elsewhere on the internet for $150 for 1000 ft spools. Glenn is selling the limited supply spools he was able to procure for $70.00 a SPOOL! Once gone/gone for good! 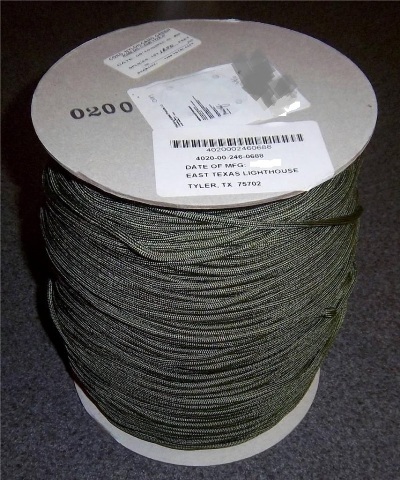 Military Spec Cord has an inner core consisting of Seven 3-ply strands providing 21 internal individual strands of Nylon Kermantle, making it tough & strong, yet lightweight and durable. 550 Paracord has been given a reputation of being the duct tape of the rope world for its dependability and versatility. Type III 7-Strand Mil-Spec Paracord has beat 14+ rigorous Scientific tests, has 550 lb minimum break strength, and elongates at a minimum of 30% stretch. The cord's diameter is approximately 4 mm with a colored identification market strand from the manufacturer. This is a must have cord for any outdoor survival situation or emergency kit. True and Authentic Mil-C-5040H tactical cord is used by NASA, Military, Law/Emergency Response Officials around the planet.